BENTON HARBOR, MI (Michigan Radio) - The developers of a controversial golf course project in Benton Harbor say they're less than a month away from a preview opening. They invited reporters on a tour of the more than 500-acre development as it gets ready for a full opening next year. The development is called Harbor Shores. And parts of it are nearly finished. Ten holes on the golf course will open in July. But much of the area is still a construction site. So for the main part of the tour, reporters were put on a bus, rather than golf carts. The bus took off down the highway, past where new homes and condos would be built, and into an area that's become a battleground: Jean Klock Park. Wendy Dant Chesser is on the board of the Harbor Shores development. As the bus pulled into the park, she laid out the history. "This park was dedicated to the city of Benton Harbor by John and Carrie Klock in 1917," she said. "When Mr. Klock made his dedication at that time, he said something to the effect of he wanted this land forever used in benefitting the children of Benton Harbor." Now, much of the park will be used as holes seven, eight and nine on the golf course. But Dant Chesser says the beach and a picnic area will continue to be available to the public, and even more accessible than before. "And we contend that, in the past, because of the configuration of the park, it was not benefitting too many folks," she said. Dant Chesser added that Harbor Shores has spent $1.5 million cleaning up the park, building new access roads and restoring shelters and restrooms. Throughout the bus tour, Dant Chesser and others with Harbor Shores press the point that this was never envisioned as just a golf course and some houses. They say it's meant to be a development tool to raise the profile of the city and improve life for everyone in it. "They're lying," says Rev. 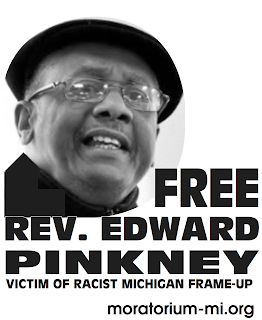 Edward Pinkney, one of the main opponents of the development. "They're not being truthful. They've never been truthful from day one." Pinkney says when it was proposed five years ago, people in the city were promised 2,000 jobs. Now Harbor Shores says it expects a peak of around 900 jobs during construction. And those will be temporary. Pinkney says most of those jobs won't go to people from Benton Harbor. "We should have had people help building the golf course," he says. "Should have had people help build these condominiums, but you won't see that." But Harbor Shores did sign an agreement with the city that at least 40 percent of the people working at the golf course will be from Benton Harbor. That's out of approximately 100 permanent positions. 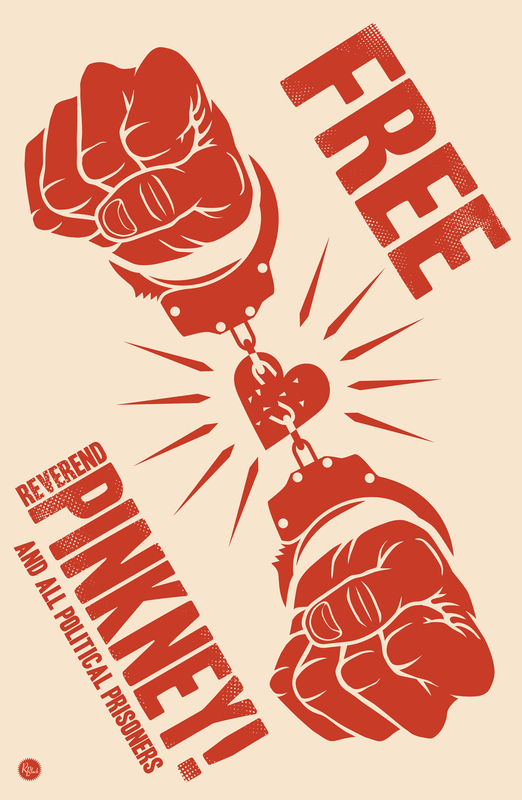 Reverend Pinkney says it's a raw deal. But much of the work on the project has already been done. Land has been cleared, grass has been laid down, and even some of the houses are already built. So even if Harbor Shores loses the lawsuits, it's unclear how the project can be stopped.